Call us now: Skype @ Relancer_Sales . Free Local Delivery wilth purchase of above SGD80! DVI board for GR Peach. 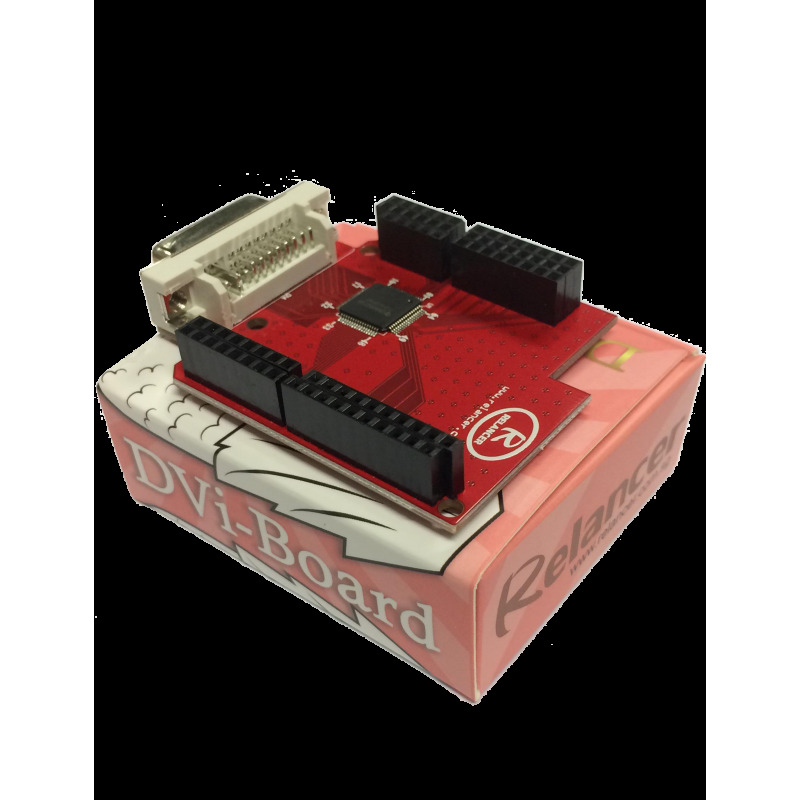 Enabling DVI connection for your GR Peach.